Our agency takes much pride in our experience in farm protection. Being active farmers in Auglaize County, we know and understand that no matter if you farm a few acres or several thousand we know and understand the exposure at risk. 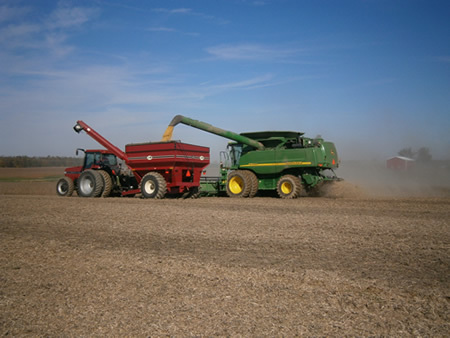 We can specialize in all types of exposure from grain farms, equine farms, to many more farming exposures. The best way to receive a quote from our agency is to call one of our agents so that we can set up an appointment to review your coverages so that we can custom tailor a package that best fits your needs.